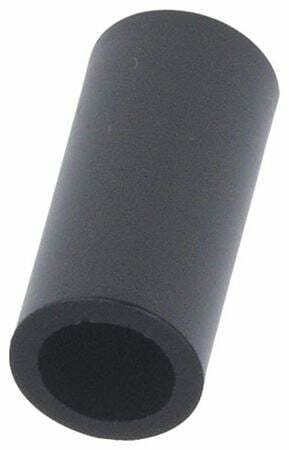 Shop Gibraltar SCCS8MM 8MM Cymbal Sleeve from AMS and enjoy Fast & Free Shipping. Protect your cymbals from the threads of a cymbal mount with the Gibraltar SCCS8MM 8MM Cymbal Sleeves. A must-have accessory for the percussionist who wants to extend the life of their cymbals. This package includes 4 cymbal sleeves.